What is Young ACG Charlotte? Young ACG is a platform that provides middle-market M&A professionals under the age of 35 with an opportunity to establish a foundation for creating long-term relationships with like-minded peers. 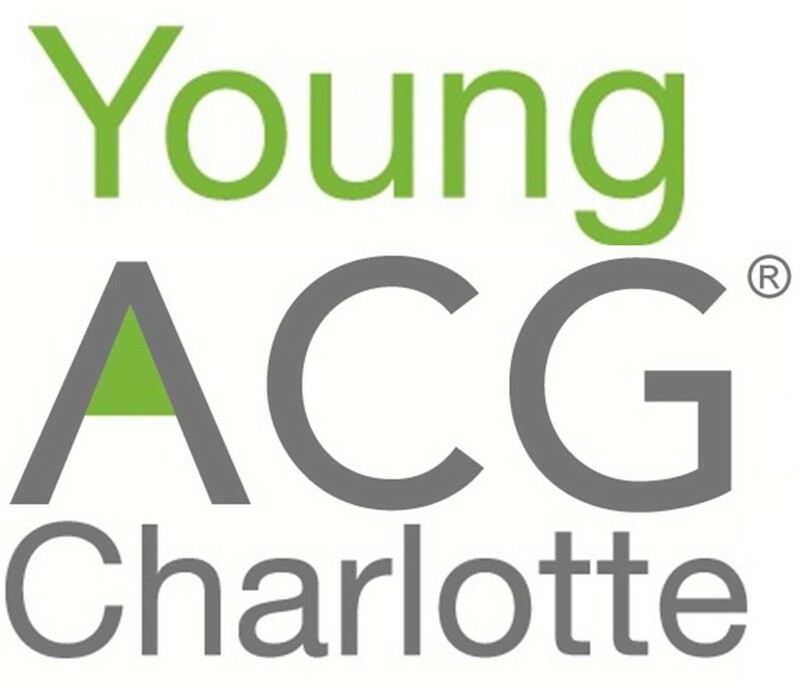 While the same benefits as ACG Members can be enjoyed, Young ACG also offers separate high-quality, well-organized events bringing together the community of young deal professionals in Charlotte. For more information, go to www.acg.org/charlotte or contact etindel@acg.org. Cancellation refunds will be honored up to three days prior to the event. 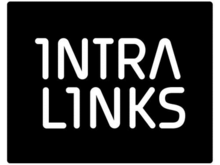 Substitutions are welcome anytime; however, nonmember/guest fees may apply.